thyssenkrupp will establish an Additive Manufacturing TechCenter Hub in Singapore this year. 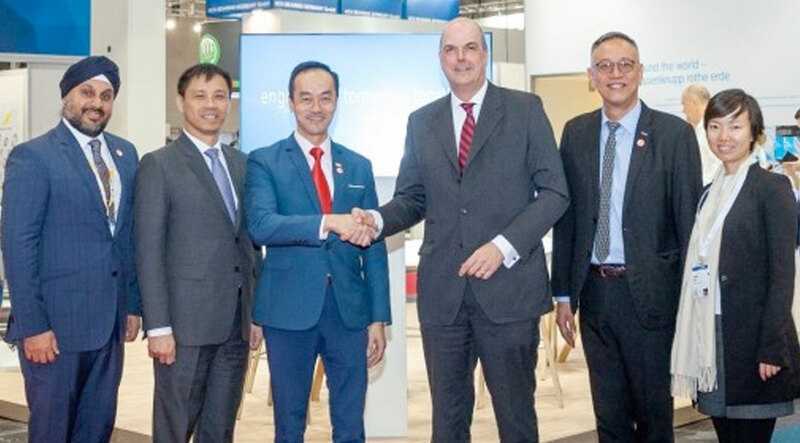 The announcement – made at Hannover Messe 2019, the world’s leading trade fair for industrial technology – illustrates the company’s initiative to bring its engineering and innovation capabilities to customers in Asia Pacific. Today’s announcement comes on the heels of another company milestone, with the signing of a memorandum of understanding (MoU) between Singapore’s Defence Science and Technology Agency (DSTA) and thyssenkrupp Marine Systems in February 2019. The MoU entails the partnership of DSTA and thyssenkrupp in working on new technologies such as additive manufacturing for naval applications.